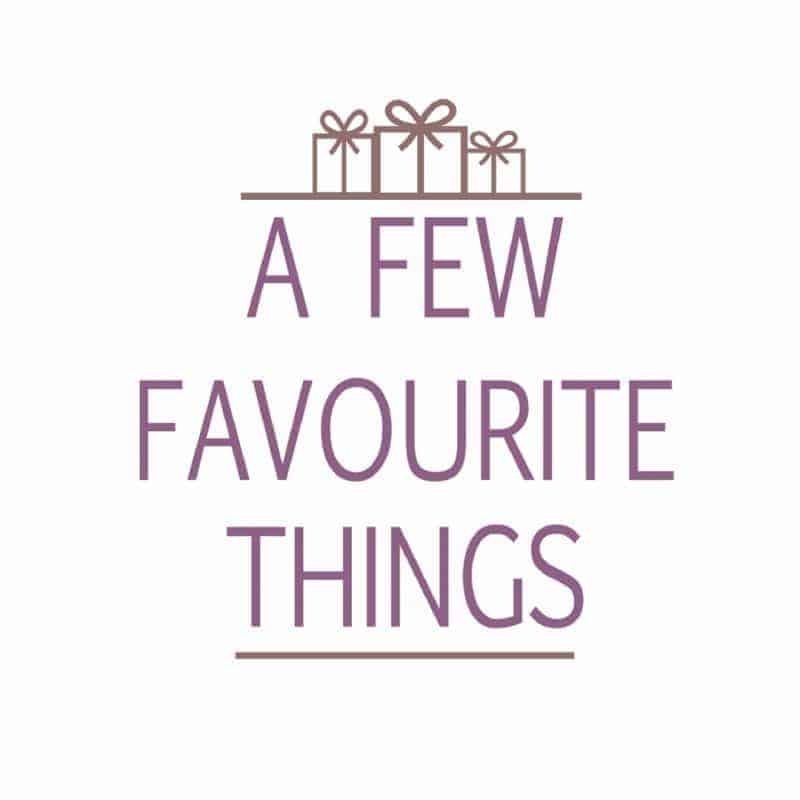 You’d be forgiven in reaching for your favourite Jack Daniel’s® Barbecue Sauce and adding a splodge to the side of your meal to enjoy as a dipping sauce. After all they are called sauces, however, they are so much more than that. 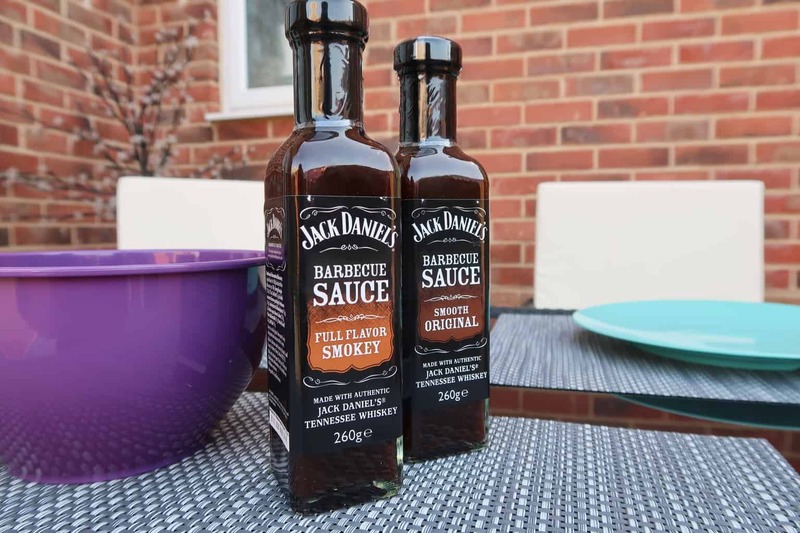 Why not take your everyday dishes to the next level by adding Jack Daniel’s® Barbecue Sauces into your food preparation and cooking with them. Alongside the tasty Jack Daniel’s® Barbecue Sauce selection available, there is a new kid on the block. Introducing the Jack Daniel’s® Tennessee Honey™ Barbecue Glaze, which is infused with the soft flavours of the popular Jack Daniel’s® Tennessee Honey™ Liqueur, giving the glaze a smooth hint of honey. When you think about roasting a joint of gammon, you might well be thinking of enjoying it as part of a Sunday roast dinner. Served up with all the trimmings. Whilst this is delicious, there are more things you can do with a gammon joint. Let me show you how easy it is to make a Jack Daniel’s® Tennessee Honey™ Barbecue Glaze Gammon. Which can be enjoyed as part of your Sunday roast if you wanted, but perfect for enjoying as part of a BBQ or summers evening meal. Spread the glaze evenly over the pork joint using a pastry brush.